Plusdesign presents “Rug Trip I,” the first instalment of a travel series exploring the communicative nature of carpets, curated in collaboration with P.A.M.’s Misha Hollenbach. 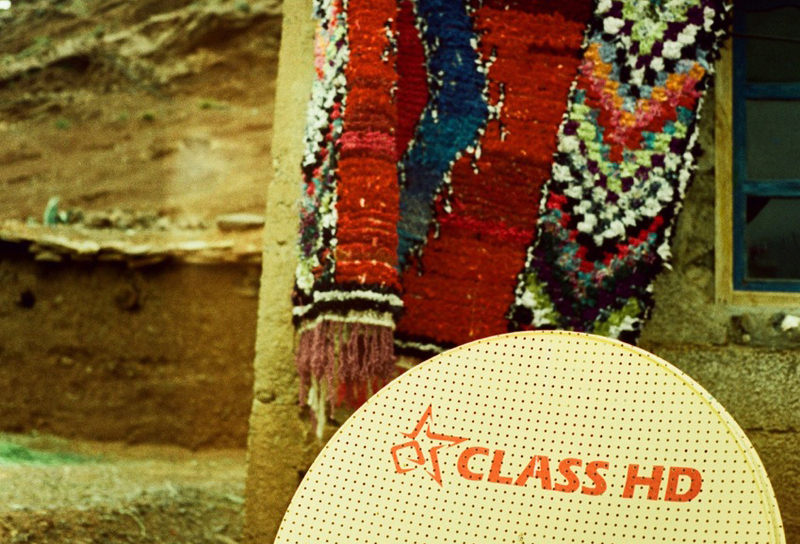 For the first leg of this journey, a group of international artists including Barry McGee, Todd James, Susan Kare, Anton Bruhin, Antwan Horfee and Matt Damhave, was challenged to submit a carpet design that would be woven by Berber women in Morocco’s High Atlas mountain range. Designs in hand, the crew trekked through the mountains in search of looms. Accompanied by documentarian creative duo Invernomuto, every step through barren terrain was recorded in the name of field research—going to the source on foot, without predetermined contacts and eschewing traditional rug dealers; in a sense, cultivating wild exemplars. Further “Rug Trip” projects will take the creators to Sardinia, Mexico, Armenia, India and Tibet, encouraging conversations between different cultures. The exhibition is open by appointment from Monday to Friday. To book your visit or for any press inquiries, please email: plusdesign@spaziomaiocchi.com.